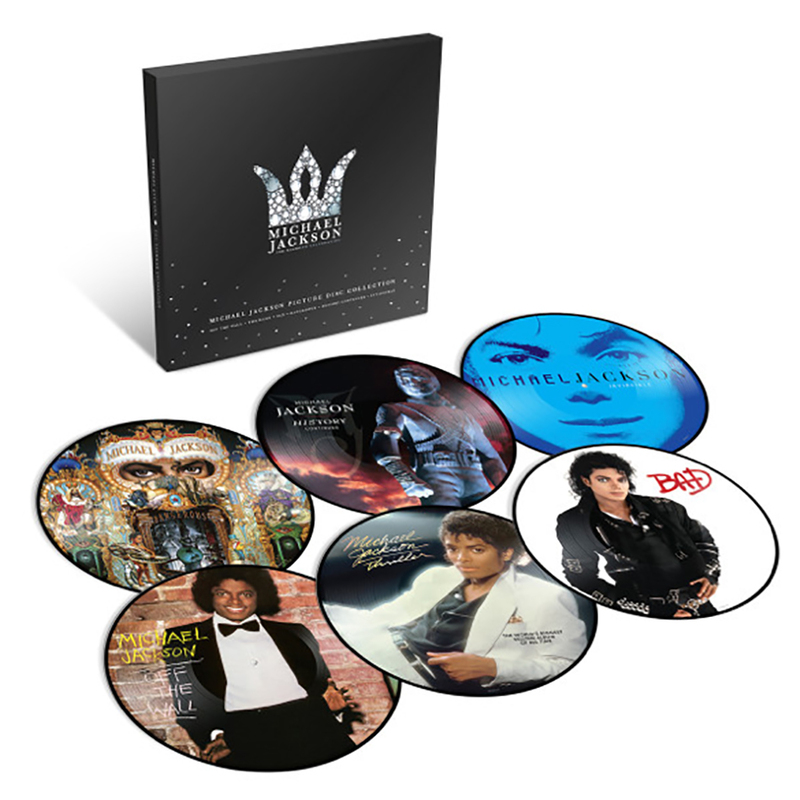 In honor of The Michael Jackson Diamond Celebration, a special limited-edition storage box has been created to hold the Picture Disc Collection, all of which is available tomorrow! 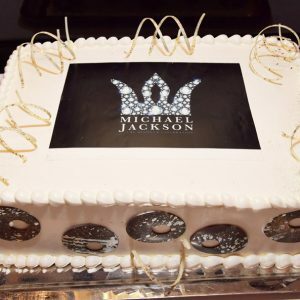 Do you have yours yet? 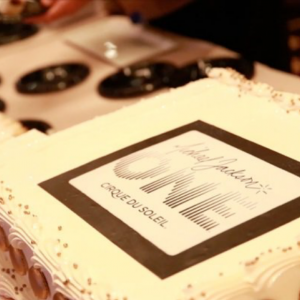 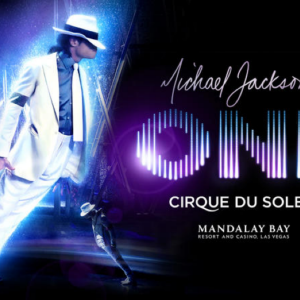 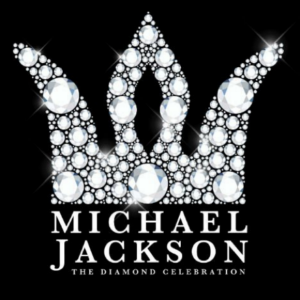 Post your unboxing video with #MJDiamondCelebration.